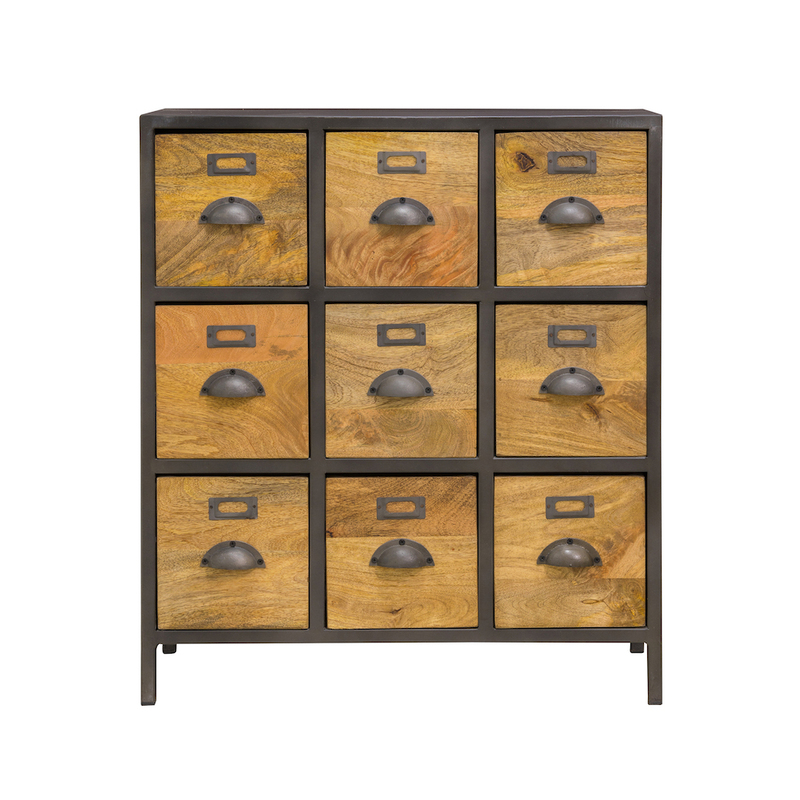 Beautiful furniture, ethically produced, fairly traded, sustainable, affordable. Not too good to be true as it turns out. 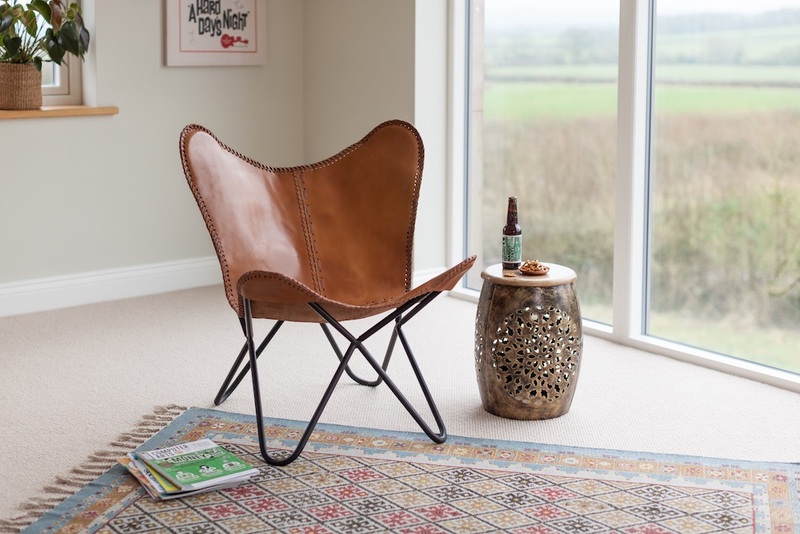 On World Fair Trade Day, let me introduce you to Somerset-based fair trade furniture company Myakka. 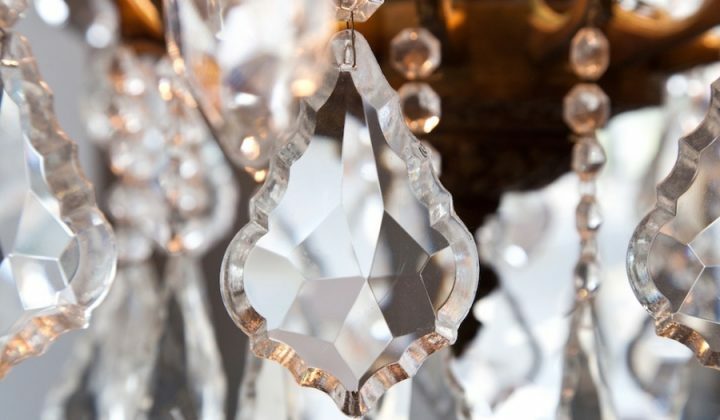 Georgie Hopkins and Simon Whitehead have been developing relationships with small family-run artisans and manufacturers in India, Thailand and Vietnam since 1999. 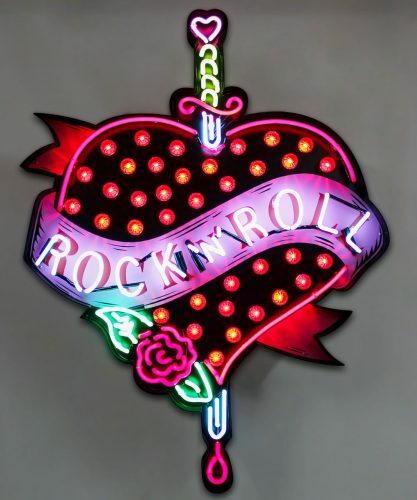 Together they’ve created Myakka’s eclectic range of furniture, rugs, cushions, mirrors, lighting – pretty much everything you’d need to furnish your home (except for the kitchen sink) – and all ethically produced. Much of the furniture is handmade from exotic hardwoods woods like sheesham (an Indian rosewood), monkey pod and mango – fast-growing hardwoods from government-managed, sustainable plantations as well as reclaimed pine. Myakka buy direct from their suppliers; cutting out the middle man means they can pay the craftspeople higher prices. They’ve got some stunning stuff. What do you think of this buffalo hide Butterfly Chair inspired by the minimalist sling chairs of the 1950s and 60s. 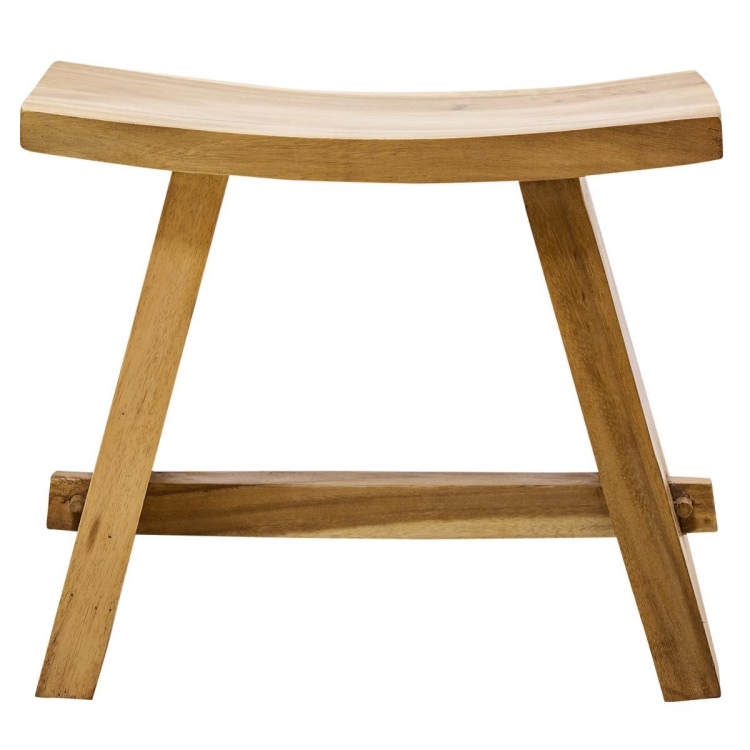 Loving the Japanese simplicity of this little stool made from monkey pod wood, so named after the monkeys that eat the seed pods of the tree known locally in Thailand as Acacia wood or the Rain Tree. Covet a kilim? Then you might want to find space for this Salaam armchair, which has the look of a vintage find. 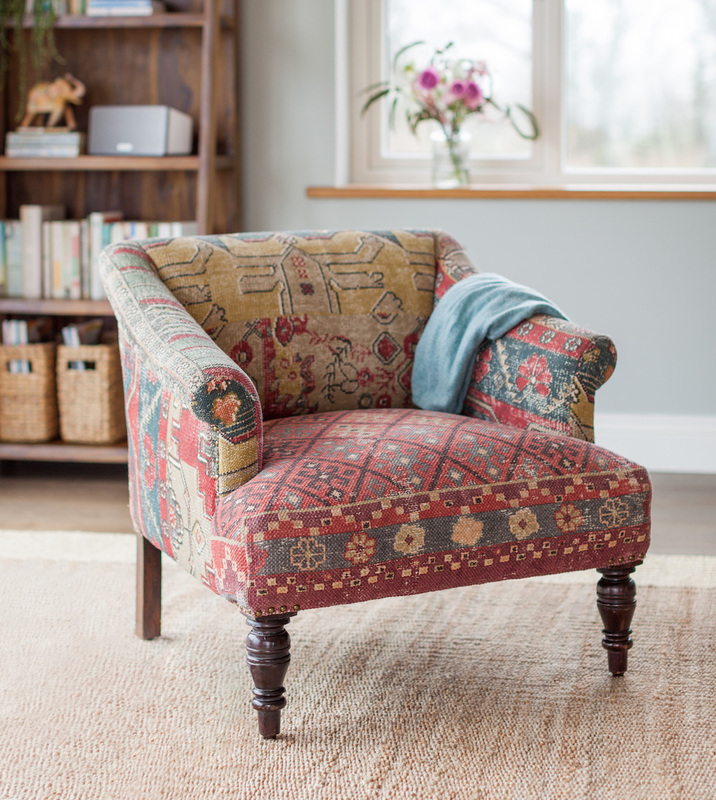 Covered with durable cotton, softer than a real wool or jute kilim, the pattern’s been hand printed in such a way that no two chairs are exactly alike. 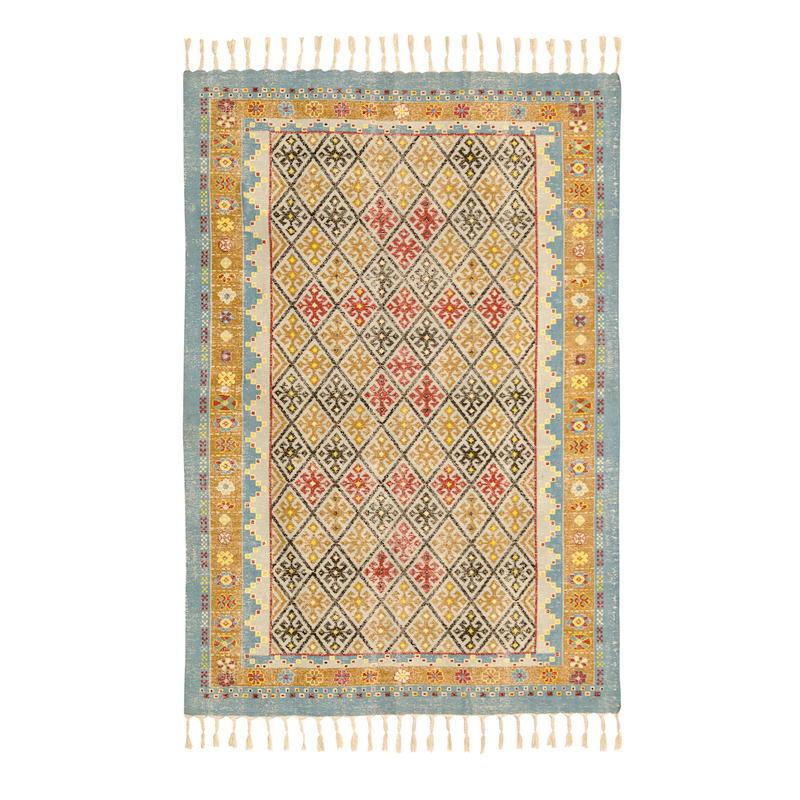 This kilim looks antique … except that it’s not. 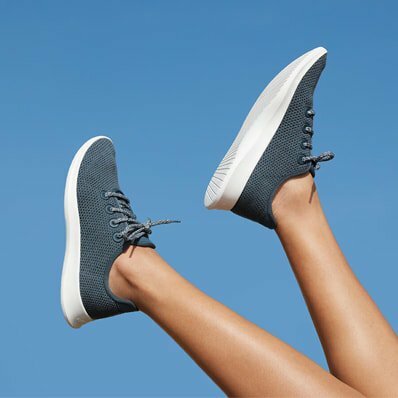 Prefer an urban vibe? Take a bar stool up at the Metro Bar, combing an iron frame with mango wood backrest and seat. Mango’s the ultimate sustainable hardwood. Initially grown for fruit production, it’s only when the tree stops producing mangoes that the tree’s felled and used to make furniture. No flat packs here. You won’t have to have a tussle with a hundred different pieces and a set of Allan keys to put this little baby, made from solid mango wood, together. Almost everything comes ready assembled. 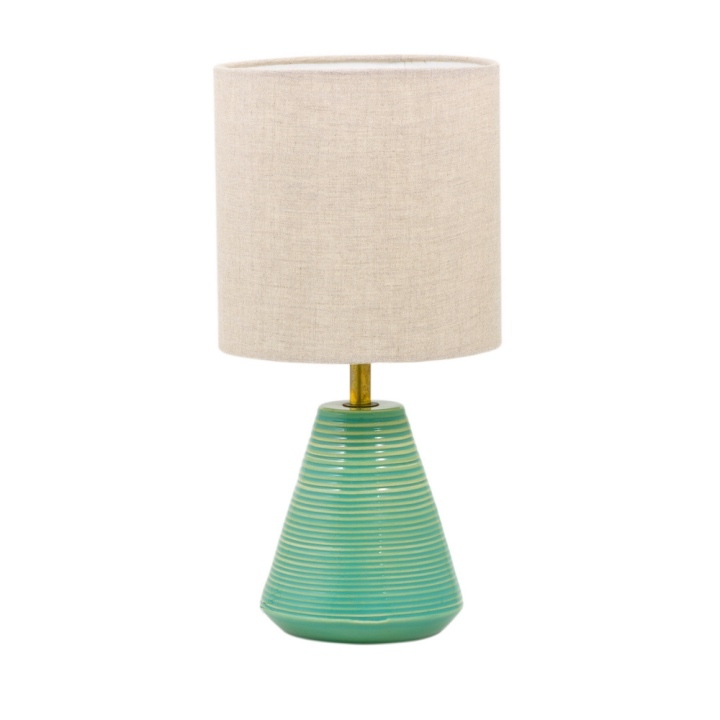 This blue/green glazed ceramic lamp base was hand thrown on a potter’s wheel in India. Designed in-house, made by skilled craftspeople – this is about as far away from mass-produced as you can get. Browse and buy Myakka’s full range of fair trade furniture, kilims, cushions, lighting and gifts in their warehouse shop in Wincanton at Tythings Commercial Centre, Wincanton BA9 9EQ, open seven days a week, and also online 24/7.